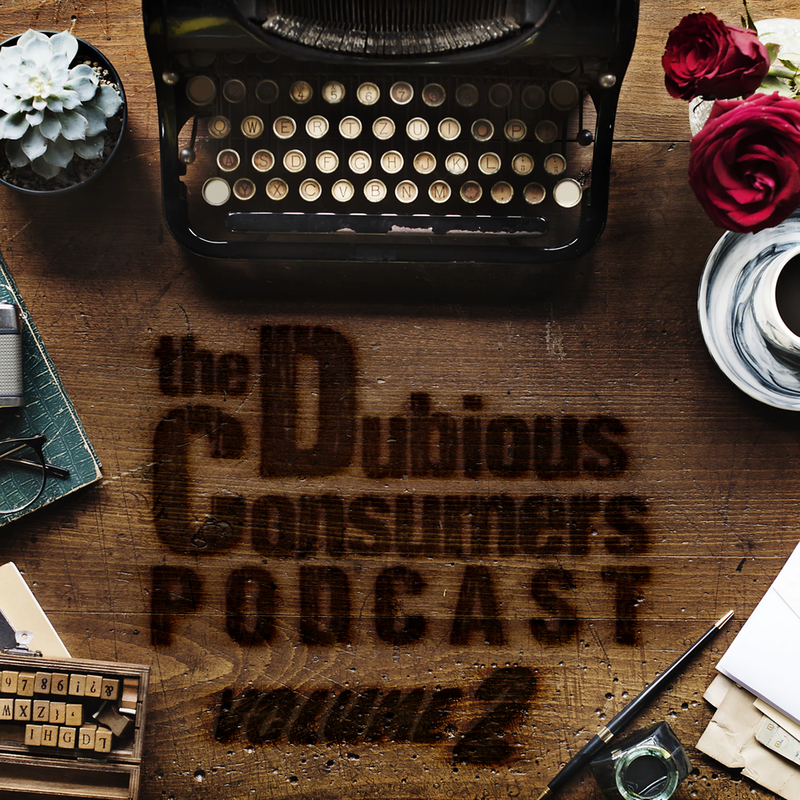 Dubious Consumers #19: And So It Begins . . . It's just Nathan and I this week. We talk ComiCon trailers, movies we haven't seen, and (as always), more Inception.